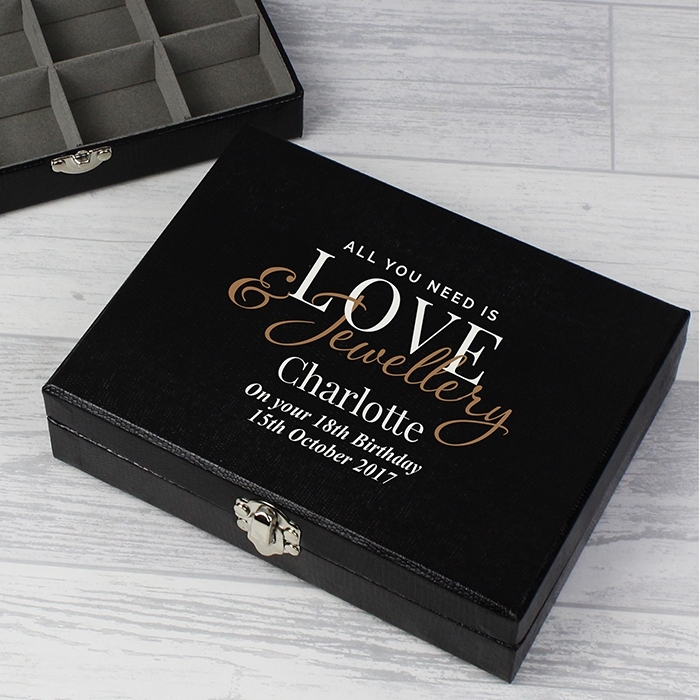 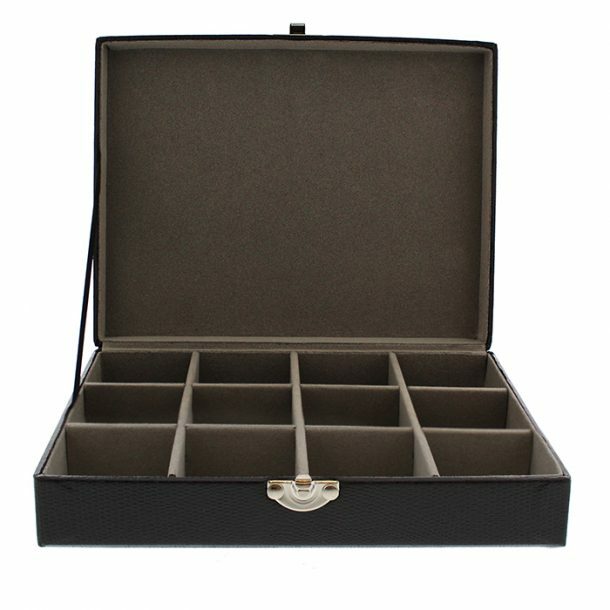 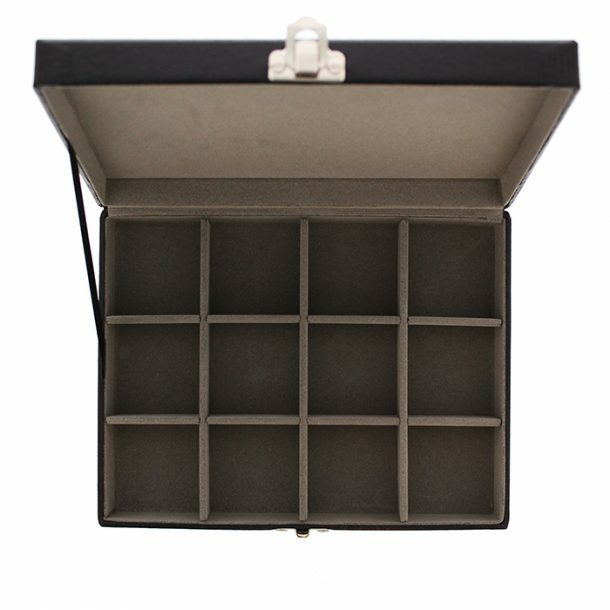 Our Personalised Love & Jewellery Organiser Box is a stylish and unique gift, for her on any occasion. Say, ‘Happy Anniversary’, ‘Happy Birthday’, or ‘I love you!’ in a special way. 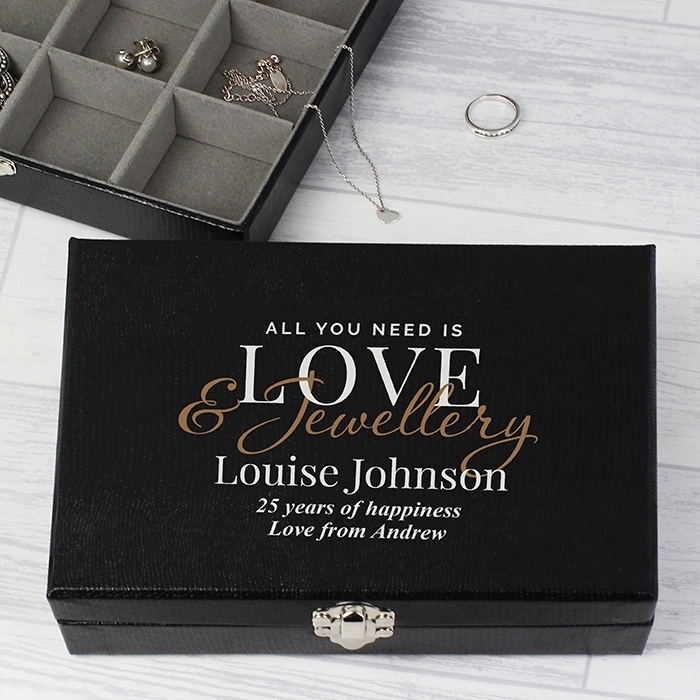 The box features 12 small compartments inside which are ideal for storing rings, earrings, bracelets and small necklaces, each compartment measures 4.5cm x 4.5cm x 2.3cm. The exterior is finished with a leather effect, with the inside lined in a soft velvet material. Fitted with a metal clasp for closure, it will keep the contents secure when in transit. 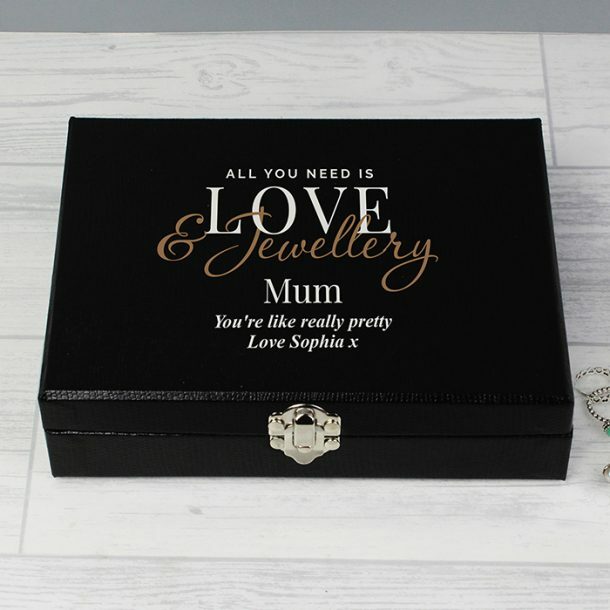 All you need is Love & Jewellery’ is fixed text on the lid, but we will ad any 3 lines of message for you. 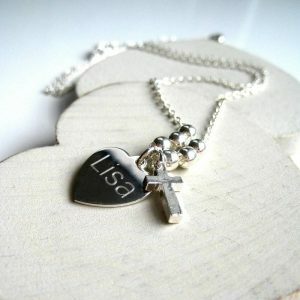 A line of text up to 15 characters (appears in large letters) and 2 lines of text with up to 30 characters per line. 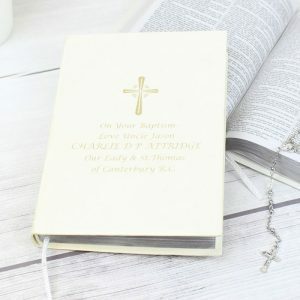 Please refrain from using block letters on lines 2 & 3 due to the script font we use, thank you. 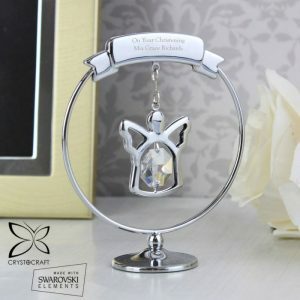 A stunning gift to present to a loved one or friend on a host of special occasions, and one that will always remain a loving keepsake.